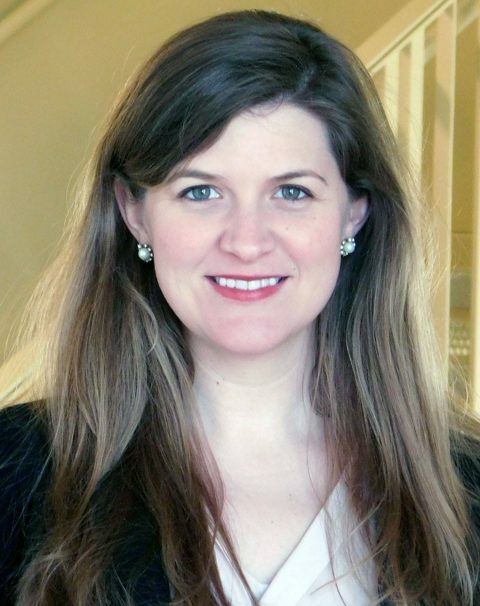 Meredith Covington leads the Policy and Analysis team within the Community Development division of the Federal Reserve Bank of St. Louis. Her team is responsible for developing and disseminating evidence-based resources, tools, and ideas to inform the actions of practitioners and policymakers as a means to strengthen economic outcomes in lower-income communities. The team centers its efforts in the following areas of expertise: community development finance; financial security; neighborhoods and housing; small business; and workforce development. Covington came to the St. Louis Fed from the Center for Social Development at Washington University in St. Louis, where she founded and directed the Workforce Financial Stability Initiative, a multi-year research study focusing on the programmatic and structural opportunities that could improve an employee’s financial security. Prior to joining CSD, Covington worked for Southern Bancorp Community Partners, a Community Development Financial Institution operating in Arkansas and Mississippi, where she served as the Public Policy and Communications Manager and as the Development Associate. At Southern, she advocated for state asset-building policies for lower-income families as a researcher and a lobbyist. Covington earned a BS in Political Science and Pre-Law at Spring Hill College and an MPA from the School of Public Service at DePaul University.